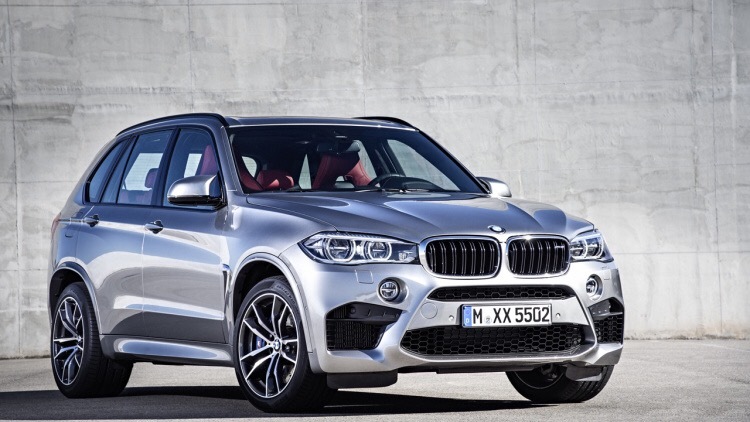 Before the range-topping BMW X7 crossover has even seen the light of day, BMW Blog has tracked down information about a potential M variant. 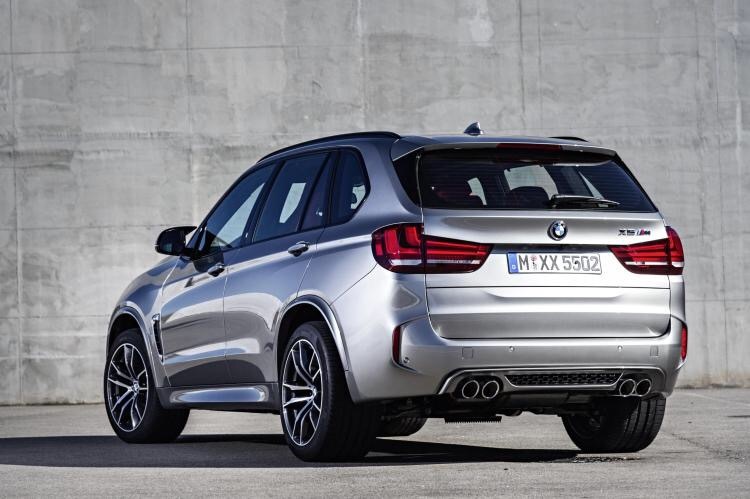 Let the dilution of BMW’s performance division continue.Well, before we judge what might be, keep in mind that the X5 and X6 M absolute inhale a road course and adeptly fend off attacks from the Jeep Grand Cherokee SRT, Porsche Cayenne Turbo, and Mercedes-AMG GLE63. 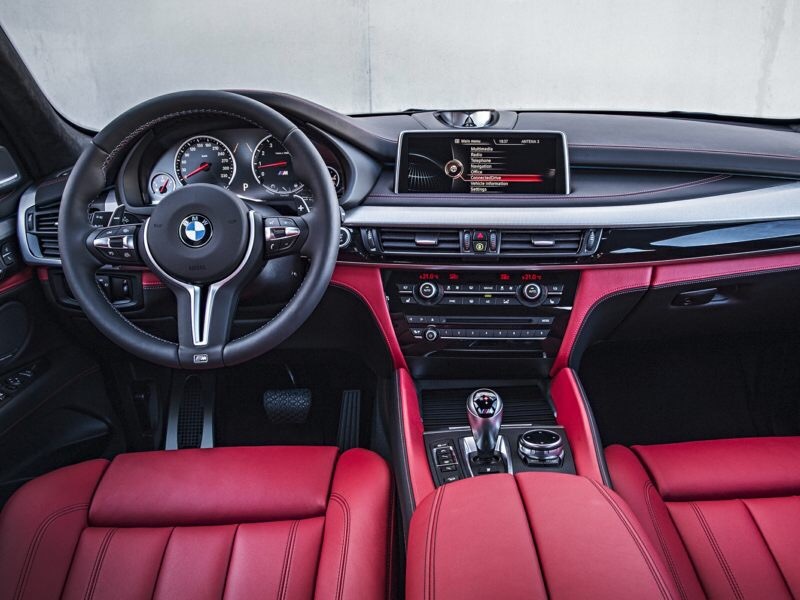 Who knows, the X7 M could be an engineering marvel? The powertrain in question is the same that will slot under the hood of the next generation M5. 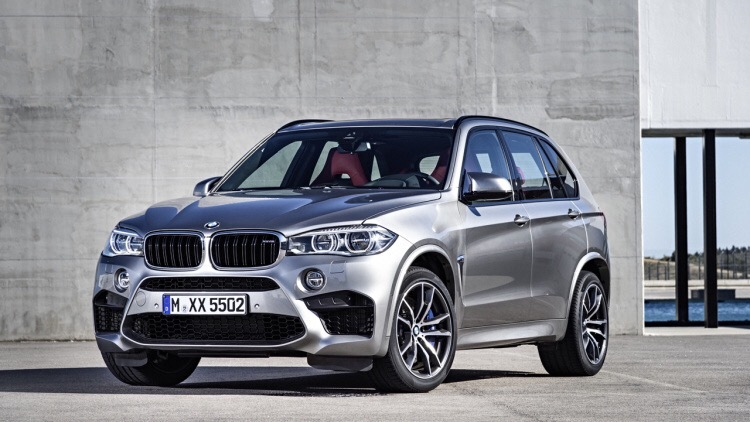 Like the M5, the X7 M will be treated to larger brakes, a tighter suspension, and flared bodywork. While the standard X7 is expected to seat seven warm bodies, the M variant may strip a few seats from the equation to save weight. A four-seater configuration is planned for the luxury top-end variant, so that is a likely setup for the M.
There is still plenty of time for these rumors to adjust, as the X7 is not slated for production until 2019, with the M following a year or two later. 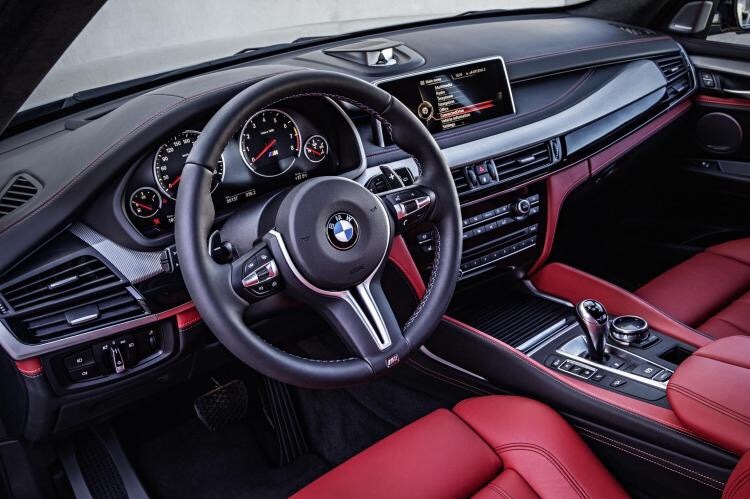 Between now and then, we will need to keep an eye on the BMW brand, which has shifted focus from performance to luxury as of late. Should the trend continue, the German automaker may apply more resources to high-end products at the cost of M development. The standard X7 will compete with the Mercedes-Benz GLS and Land Rover Range Rover, but both Mercedes-Benz and Land Rover are planning new range-topping models in tandem with BMW’s X7 four-seater. These premium vehicles will target Bentley Bentayga and Rolls Royce SUV shoppers who perhaps cannot quite part with $300,000 for a crossover, or who prefer something a bit less showy.